a place to craft…with every craft in its place! Welcome to CaseyOlin.com! I’m thrilled to announce the launch of A Place to Craft, my new site dedicated to crafting and creating. Here you’ll find new products, news, how-tos, and so much more. I look forward to sharing new designs and techniques with you! 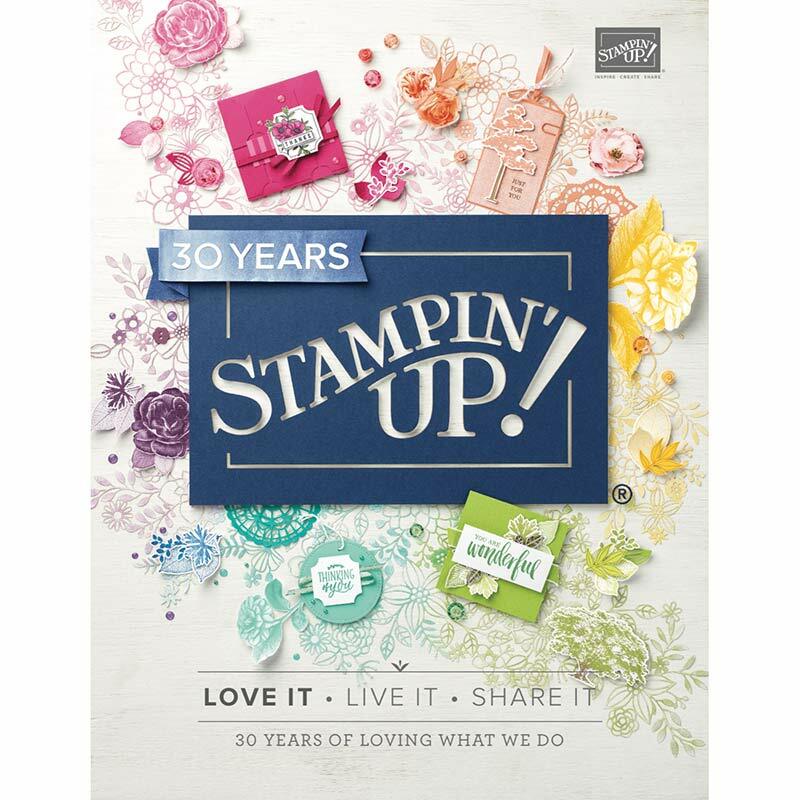 A Place to Craft is your one-stop Stampin' Up! 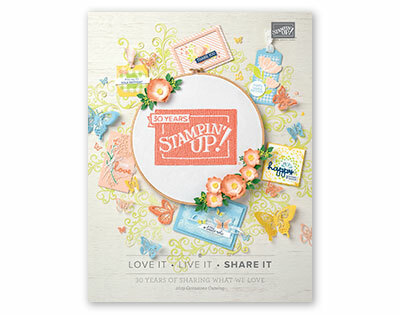 site for stampers and papercrafters of all levels. It's the virtual crafting space of Casey Olin and her fantastic team of demos; created as a place to share news, tips, and tutorials for the crafty!